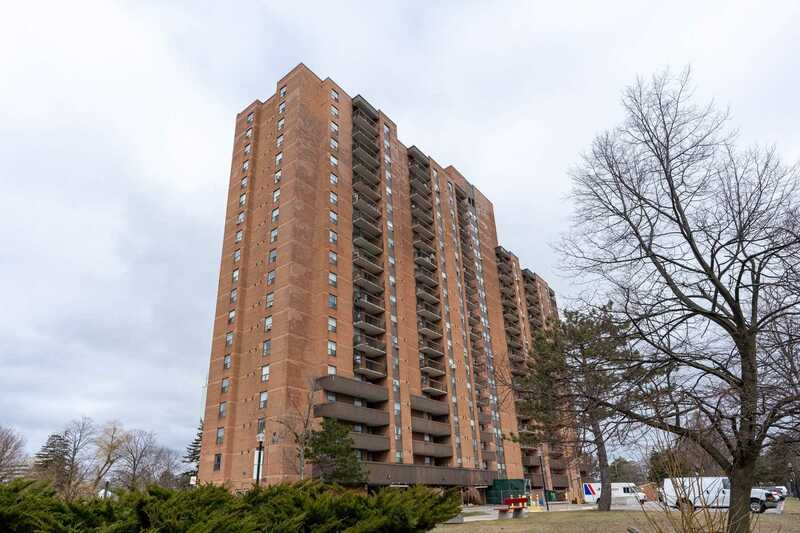 #1602 - 90 Ling Rd, Toronto - Andrea Feldman | Sales Representative at Sage Realty Ltd. 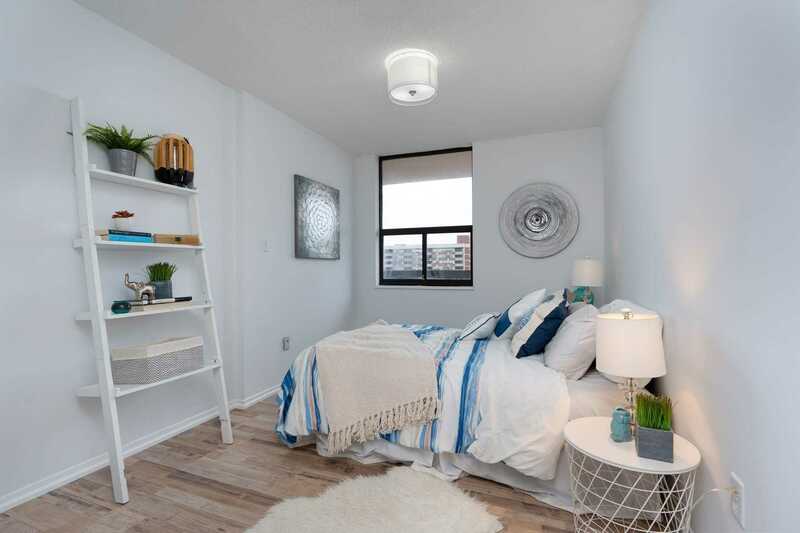 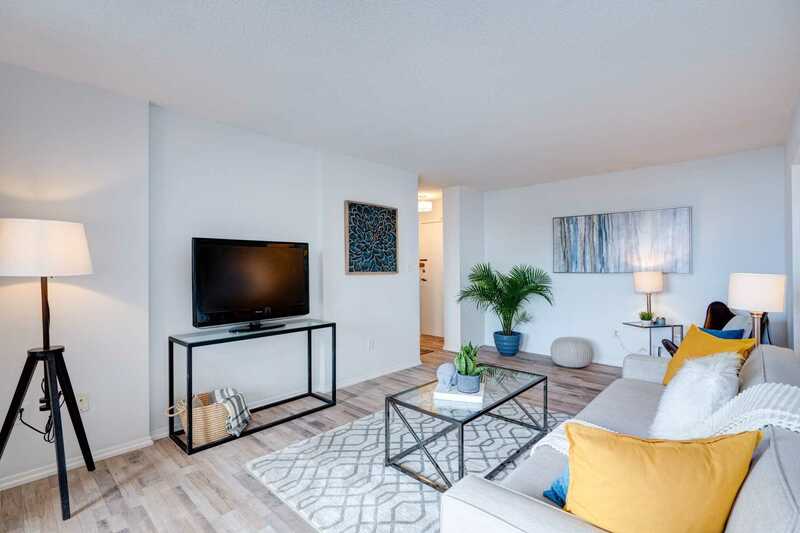 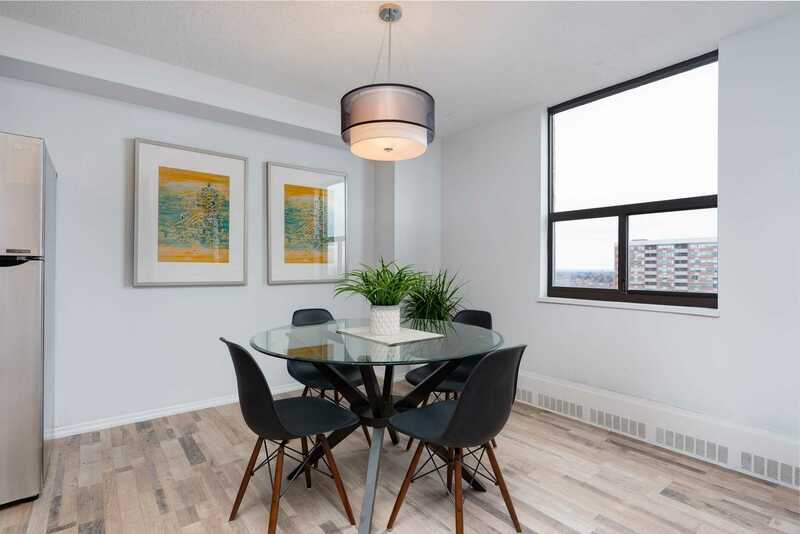 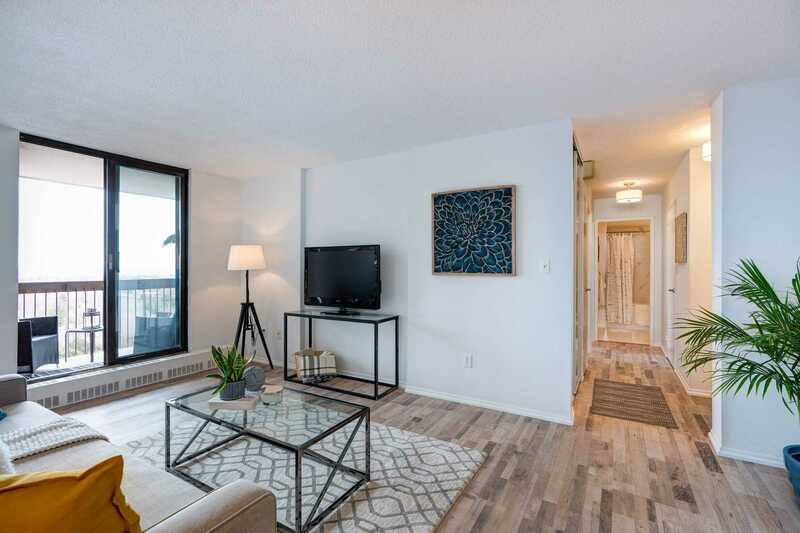 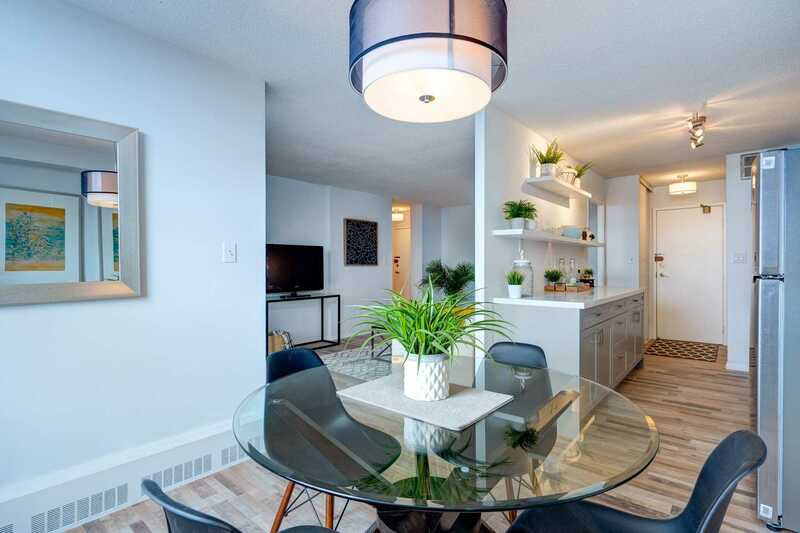 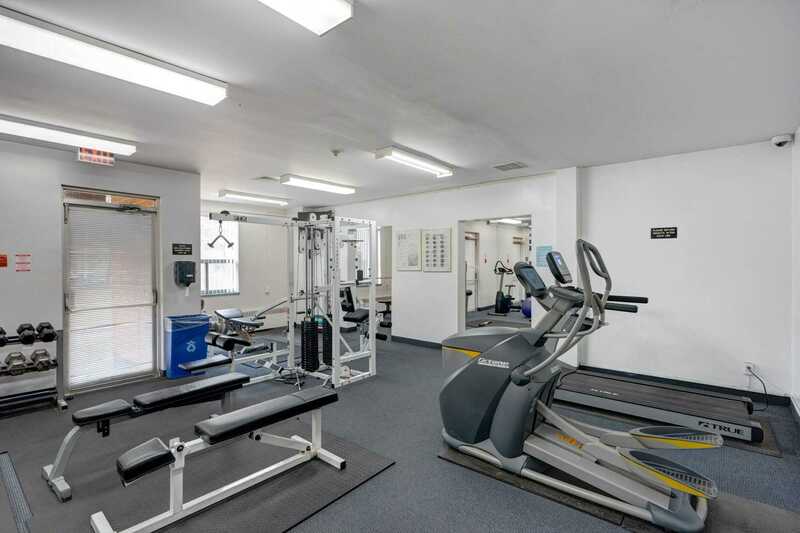 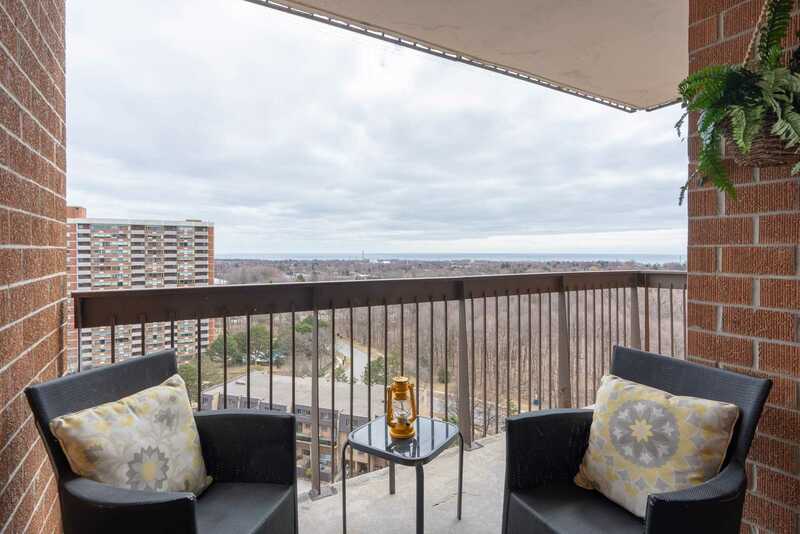 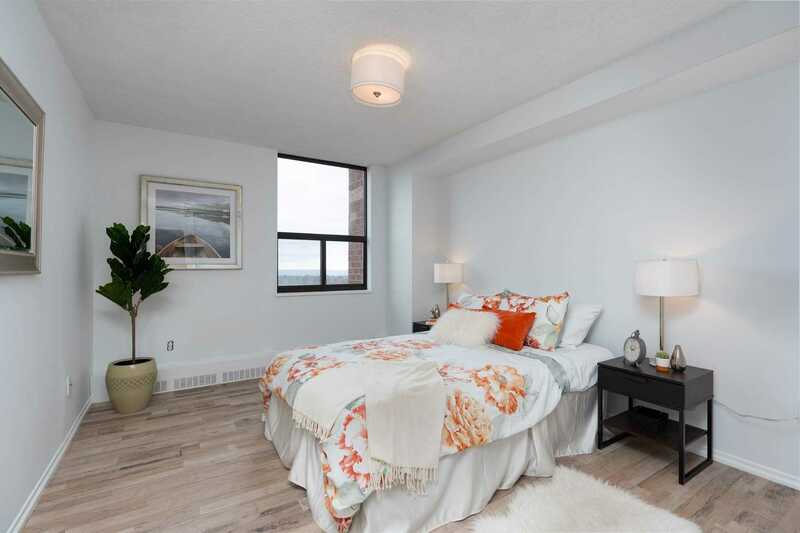 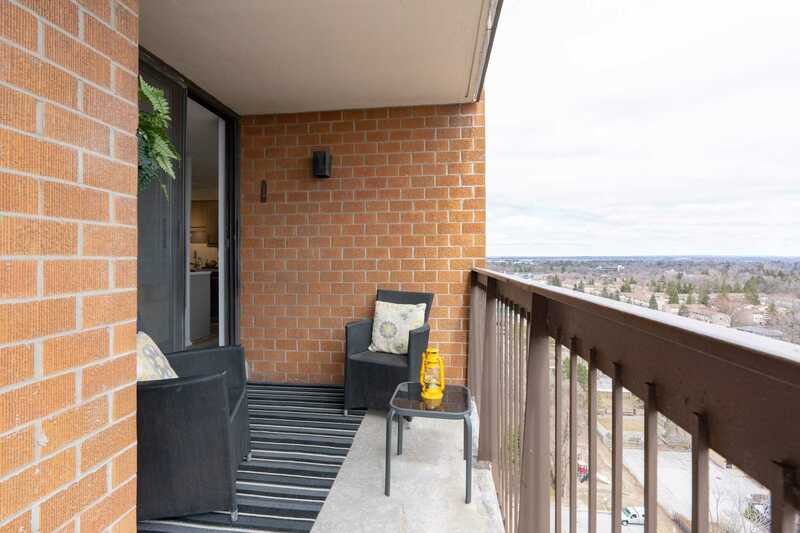 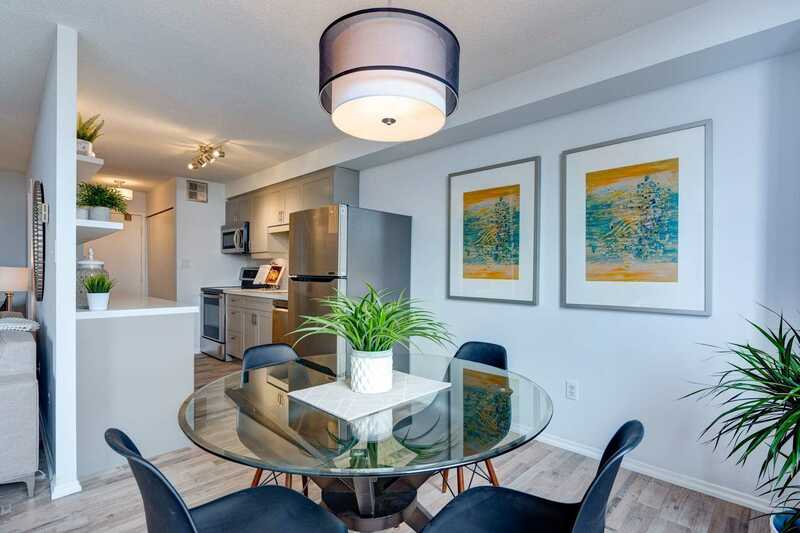 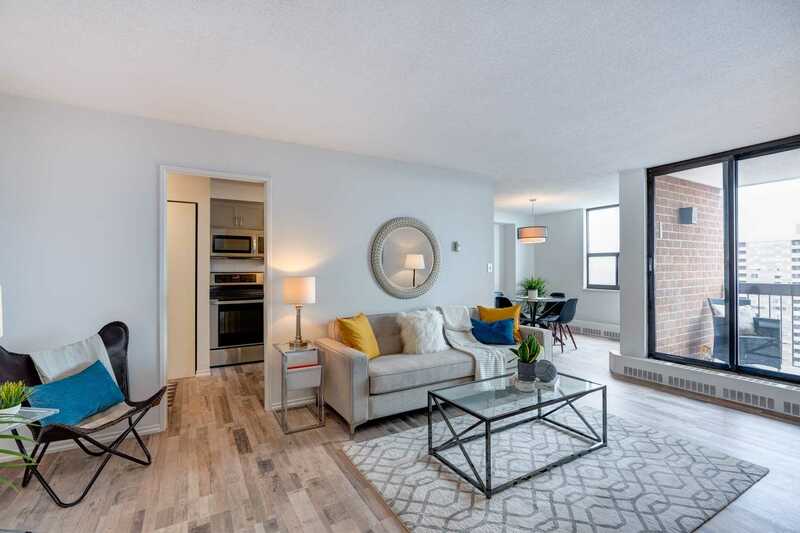 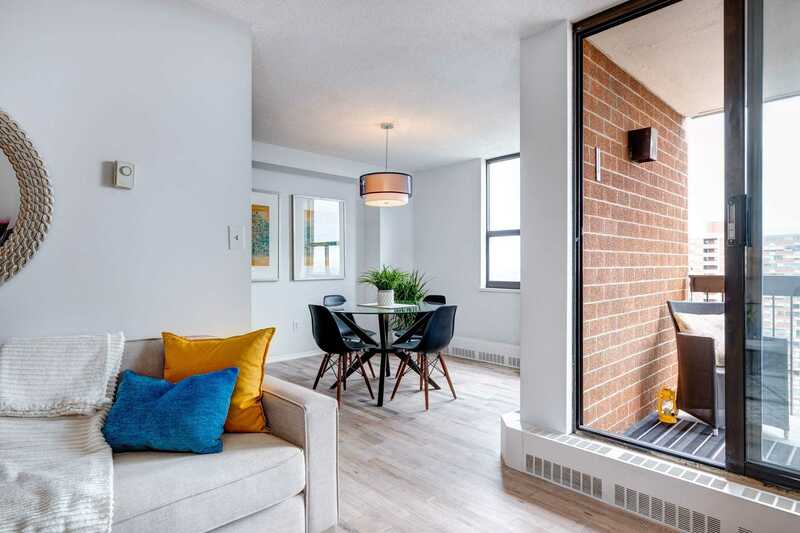 Description Fully Renovated, Light Filled Condo Offers Two Spacious Sized Bedrooms, Fresh New 4 Piece Bath & Living Room Walkout To South Facing Balcony With Stunning Lake Views! 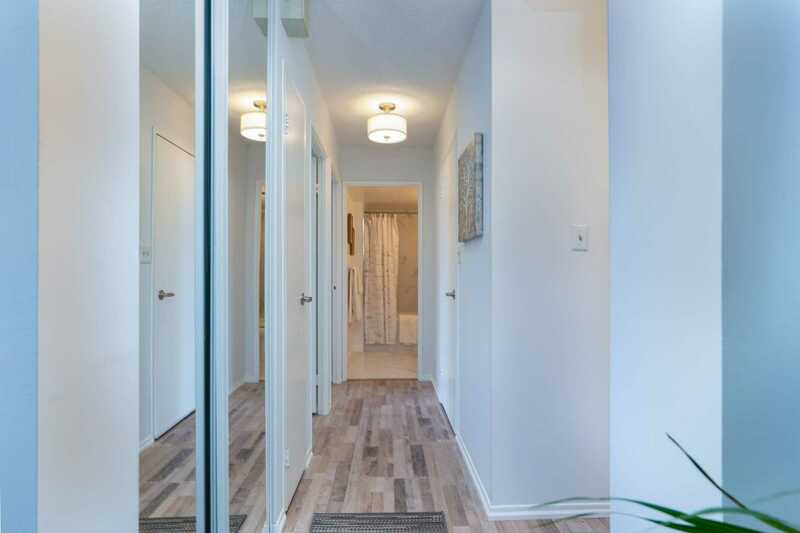 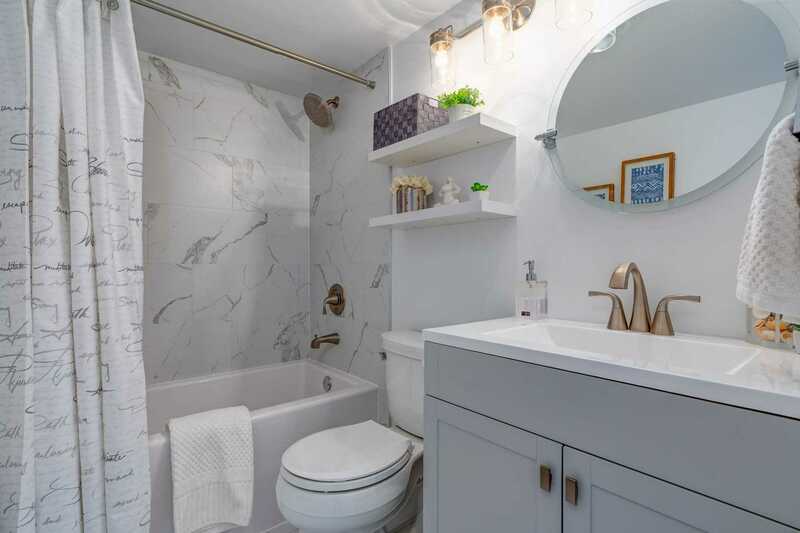 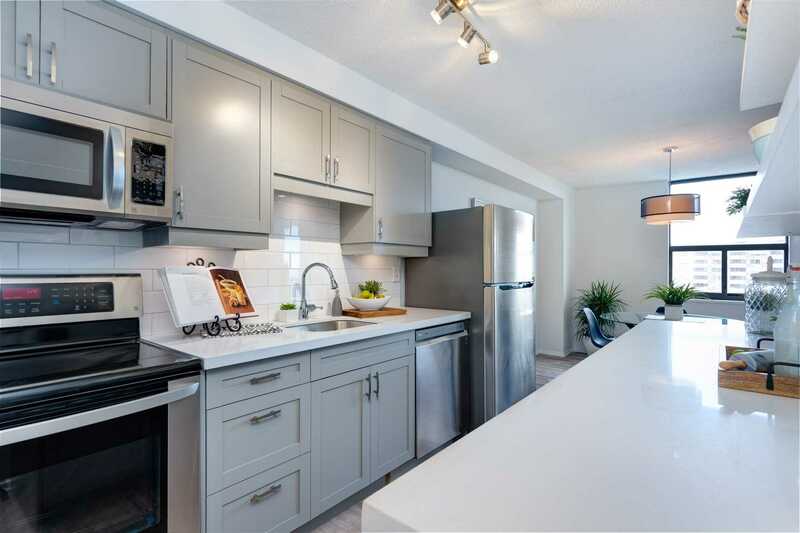 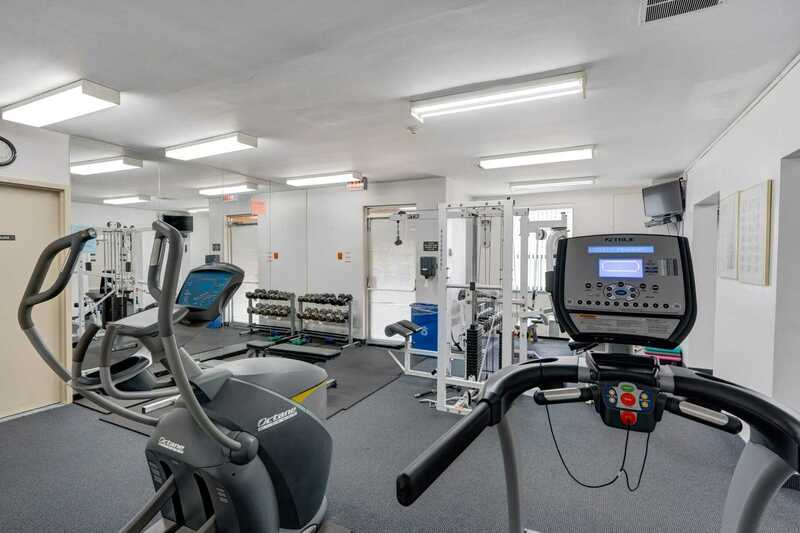 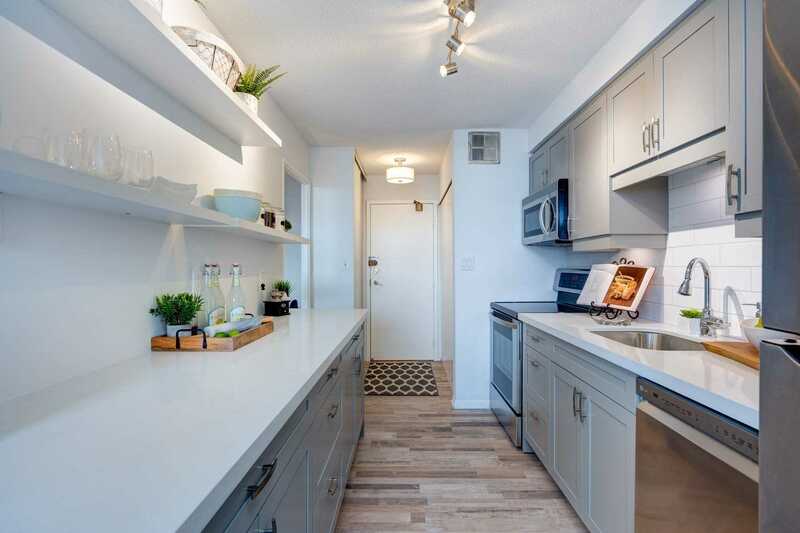 Extensive Reno's Include: New Paint & Laminate Flooring Throughout, Custom White Kitchen That Flows Into Formal Large Dining Room, Four Stainless Steel Kitchen Appliances, Under Cabinet Lighting & Brand New Modern Light Fixtures. 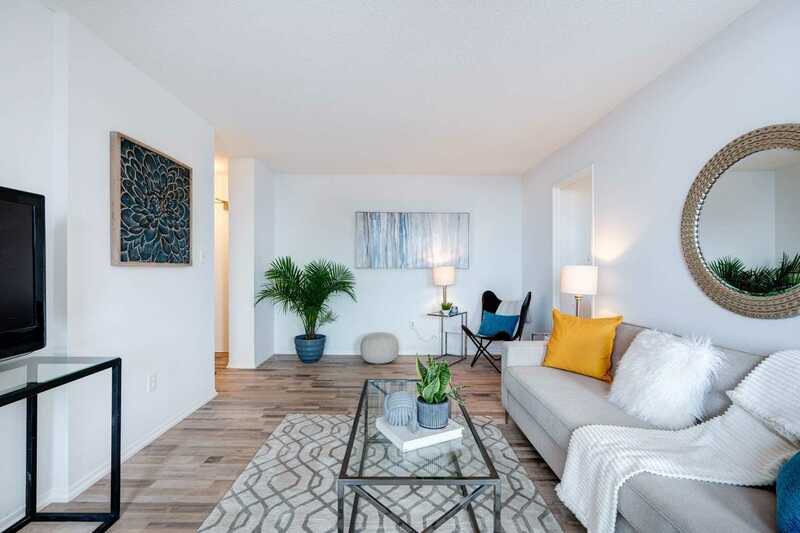 Nothing Left For You To Do But Enjoy Your New Home!